Check out this amazing piece worthy of the Tomb Raider Store! 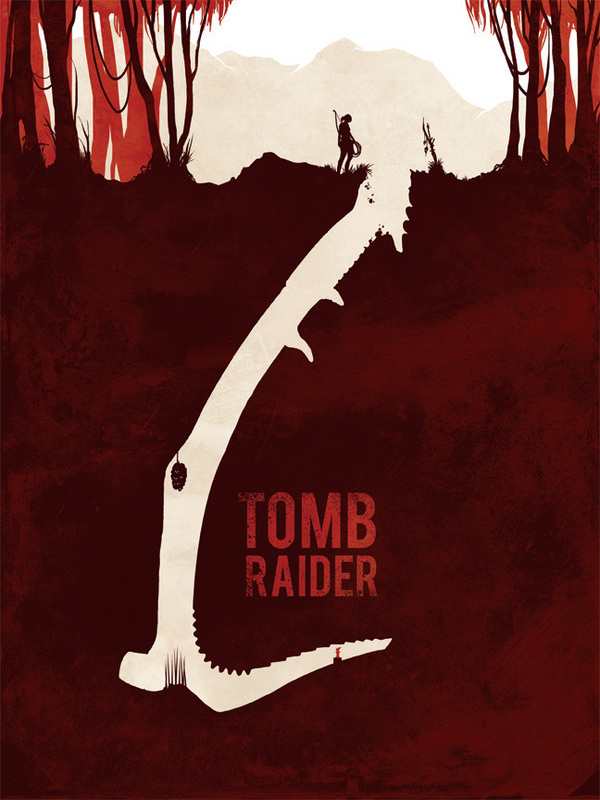 Designed by Jeff Langevin, a graphic artist based out of Oregon; he shows the new Tomb Raider some love. Luckily, this piece is available for purchase from Jeff's Etsy store HERE in both 18x24 & 9x12 sizes. Jeff has also created many other works based off of popular video games HERE. They are all brilliant and worth checking out!